Parenting sure is one crazy trip… and while this journey is never ending, everyone is looking for some help along the way. Mary-Margaret and Carol Anne are by no means experts. In fact, they are the opposite. Mothers of young children trying to get some advice on what is to come and guidance on raising a child in today's world. Join the discussion of fears, excitement, humor and confusion… they're just learning as they go. Carol Anne is a boy-mom. She fights bad guys (and sometimes Darth Vader) on a regular basis with her three young men, Timmy (9), Coble (6) and Kellen (6). Her life is completely abnormal with two businesses that she runs out of her home: Carol Anne Hartman Photography and Legacy Photography & Design. Balance, boundaries and -- most importantly -- support from her husband Jeff, are key to making the Hartman household work. Mary-Margaret brings some girly flavor to the table as she is the mother of two red-headed daughters, Charlotte (4) and Sullivan (1). She excels in cleaning up spills, twirling, wiping noses, and singing Disney classics. A working mom, she is the Director of Jackson Group Interactive by day and bedtime-book-reader by night. Along with her sports-loving husband Wes, they are multitasking their way to raising little ladies in a big world. 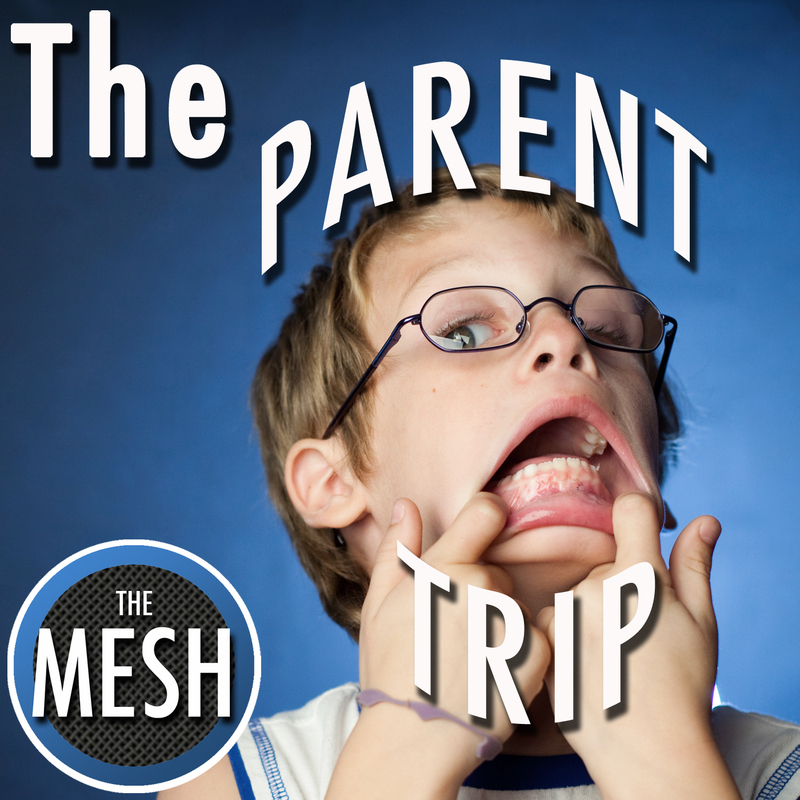 Click here to visit "The Parent Trip" page to learn more about this show! Enter your email address below to subscribe to all new episodes of "The Parent Trip" by automatic email notifications! Quick Trips 11: Bored of Summer? Quick Trips 10: Fooled You!